Gundam 00, Fate/Stay Night, Higurashi, Ghost in the Shell, Eden of the East, Mob Psycho 100! A fantastic composer. He did a fantastic job for the soundtrack of Higurashi and I’m very glad to see him still getting work to this day. 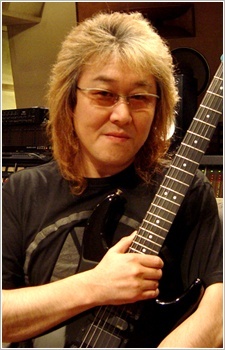 I hope he compose another soundtrack for Fate Series, His music is more fit than the one Kajiura does.